Rocks of the Knorringfjellet Formation in Central Spitsbergen form a potential storage reservoir for CO2 below Longyearbyen. They are characterised by a moderate porosity and low permeability. However, water injection tests have shown positive results and fractures are considered to facilitate fluid flow. Therefore, hard data on fracture parameters and pore characteristics should be analysed to better understand flow characteristics. Consequently, sandstone and conglomerate samples from the Knorringfjellet Formation were sampled and characterised with High Resolution X-ray Computed Tomography (HRXCT) at the Centre for X-ray Tomography at Ghent University, Belgium (UGCT). 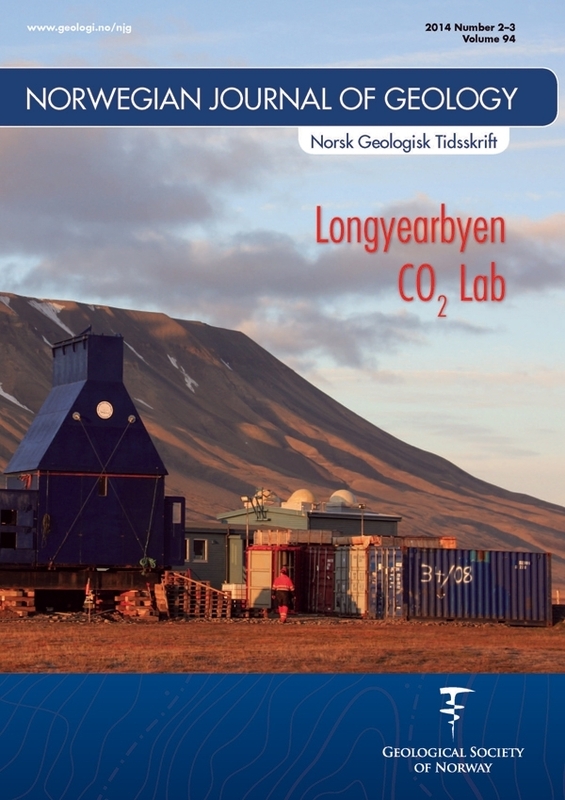 The dataset includes samples taken from drillholes in the vicinity of Longyearbyen drilled during the pilot phase of the Longyearbyen CO2 project, as well as from the Knorringfjellet Formation outcrops at Konusdalen and Criocerasdalen. This was done in order to compare micro-fracture and pore parameters in both settings. With HRXCT, the samples were analysed at pore scale and quantitative information of the pore network and fractures was extracted. Pore networks were used for the modelling of CO2 flow in specific samples and information on fracture aperture was obtained at a micrometre scale. The acquired dataset can be directly used for a better understanding of flow in the aquifer.